President: Mr Olympios Papadimitriou, General Manager of Novo Nordisk. Alternate President: Mr Konstantinos Panagoulias, General Manager of Vian and Vice-President of Vianex. Stavros Theodorakis, responsible for Communication (President and Managing Director of Chiesi). Secretary General and responsible for Documentation: Mr. Dimitrios Anagnostakis (President and Managing Director of Boehringer Ingelheim). Treasurer: Mr. Harry Nardis (Chairman of BoD and Managing Director of Astellas Pharmaceuticals). Mr. Zachary Ragousis (President and Managing Director of Pfizer). 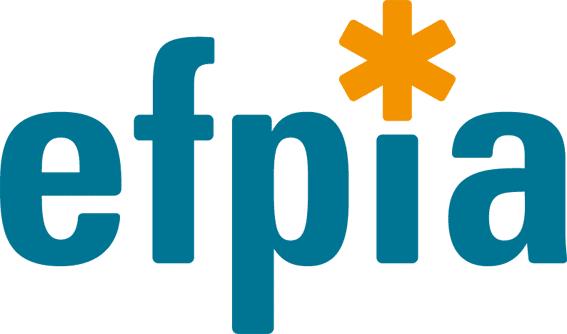 It is noted that the responsibility for the Secretariat General for Ethics and Transparency, as well as for contacts with the Directorate General of EFPIA, will remain with the Director General of SFEE, Mr. Michael Himonas. The President and the Board of Directors undertake to steer SFEE through one of the most difficult times our country has experienced in recent decades. 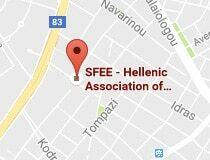 The new President of SFEE, Mr. Olympios Papadimitriou, stated: “The period ahead will be even more difficult, and the best way to deal with it is a united SFEE that will work to provide a single and strong voice in the healthcare sector, in line with the pharmaceutical industry’s role as an important partner of the government in the formulation of healthcare policy. Now, more than ever, we need a strong Association with sound internal operating rules, with a clear administrative structure, with high-skilled and competent staff, and capable of expressing the pharmaceutical industry over time and across its diversity. Our guides for the future are an adjustment of public pharmaceutical expenditure within a realistic framework; respect for innovation; control on demand and substitution; and support to domestic production, with a view to restoring the lost balance in the best interests of patients”.